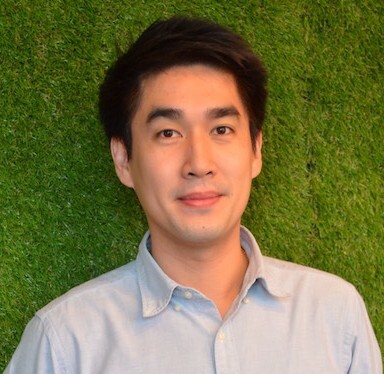 Hi, I'm a developer from Bangkok, Thailand. I love to write a neat code following the best practices. I love to learn new technologies. Not only the technical side I am fascinated in but also business side. I believe that business understanding all together with a strong technical knowledge can produce a better quality of code. a little technical story about..
My main expertise is in Laravel 4-5, PHP, MySQL, MongoDB, HTML, SASS, LESS, Bootstrap 3, JQuery, Git, OS X, Ubuntu. My DevOps skills are mostly on Amazon Web Services (AWS) — Amazon EC2, Continuous deployment and auto scaling with AWS OpsWorks, Redis with AWS ElastiCache, Amazon RDS (MySQL), Amazon S3, Amazon SES, Amazon SQS, Amazon Route53. I am familiar with Scrum methodology (via JIRA), SOLID Principles, design patterns, API development and TDD. 2016 © Ikq.me. All Rights Reserved. For any inquiries please contact hi@ikq.me.